Which one should you heed? Volatility, volatility, volatility. It's all the financial world can talk about lately... and, well, for good reason. In the past few months, the world's stock markets have endured some of the most gut-wrenching price swings since the 2007-2009 financial crisis. But for many investors, it's still not clear what this volatility means for the status of the bull market in U.S. stocks. Take, for example, this summer. Before U.S. stocks fell off the cliff this August, the market was about as volatile as a yoga retreat. The trend was a slow, calm, and steady ascension to a higher self. In fact, the ultimate "fear gauge" known as the CBOE Volatility Index (VIX) had dipped below 12 for the first time since 2014. Got it? Low volatility is a bull's best ally. But wait! Come August, the yoga-retreat-like market went from "Om" to "Oh My!!" via triple-digit daily leaps and losses (oh yeah, and one quadruple-digit intraday drop on August 24). "Yes, the Markets are Volatile -- That's A Good Thing... Stocks have been too nonvolatile for too long. You don't get up-a-lot markets, big moves fast, without abundant gyrations. 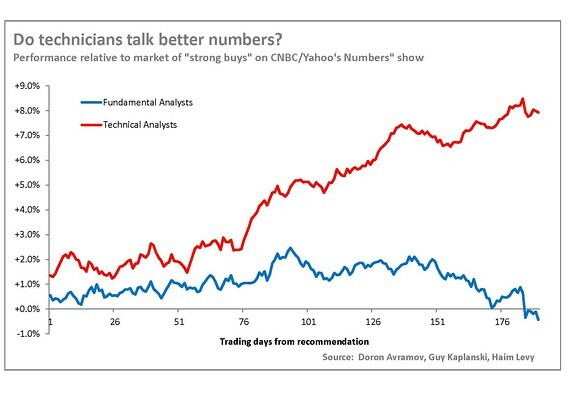 You should expect this bull market to raise its tenacious head soon, bucking off all the fear skeptics can hurt at it." So to summarize: Volatility down means "up" for stocks. And -- "up" is also "up"? How about a different take altogether? See, the mainstream experts did a first-rate job of determining that low volatility is bullish -- AFTER years of record calm. 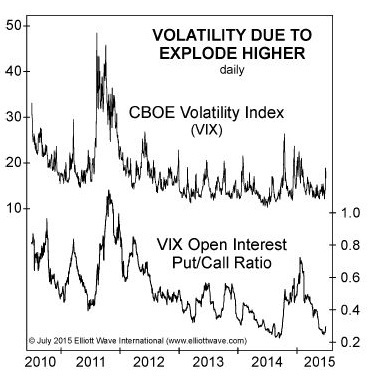 And, that high volatility is bullish -- AFTER months of record turbulence. Elliott wave analysis, on the other hand, anticipated a historic reversal from low to high volatility BEFORE the tide turned. Here, the July 2015 Elliott Wave Financial Forecast warned "Here Comes High Volatility"
This chart confirms the deep complacency. It shows the open interest in puts relative to calls on the VIX, which indicates the ratio of investors' open option contracts betting on a VIX move. On June 19, the ratio dropped to 0.248, its second lowest level since February 16, 2007 (0.165), when the financials peaked, as just noted. Monday's sell-off appears to be just the start. When the stock market's decline kicks into high gear, volatility will spike to record levels as will the p/c ratio. The era of low volatility will be replaced by head-spinning stock market moves that will shake global stock markets to their foundation. So, has a new era of volatility begun? And what does it mean for the U.S. bull market of the past six years? 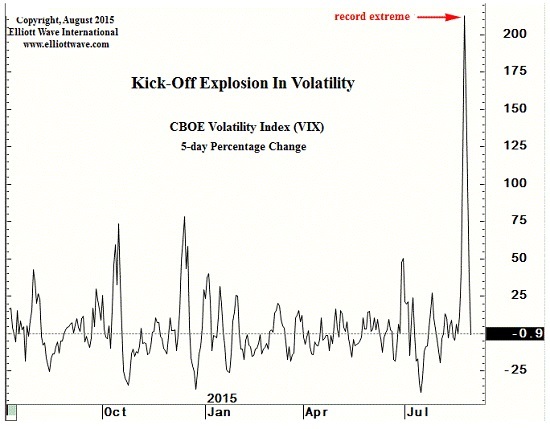 No longer is extreme volatility contained to Greece or China. The massive waves are here in the States, just as our analysts predicted. 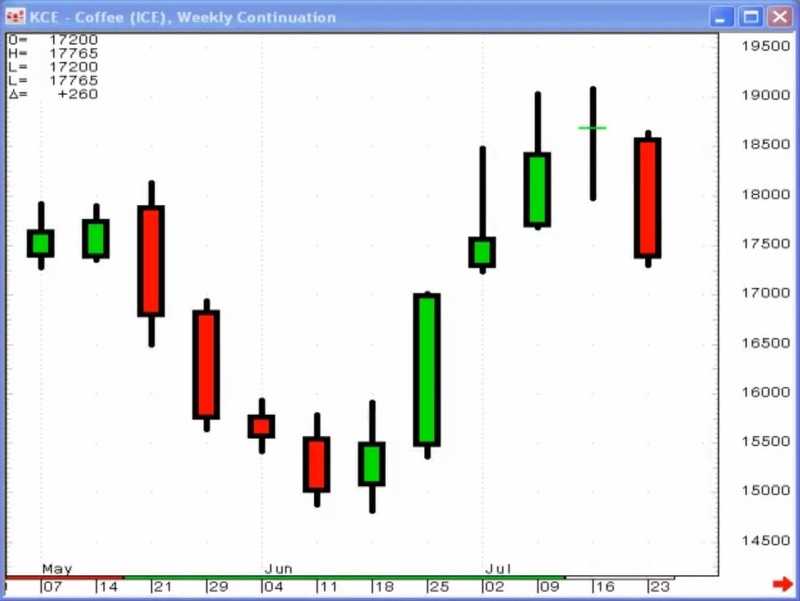 Learn what's behind the recent market chaos. Read excerpts and see eye-opening charts from Robert Prechter's Elliott Wave Theorist, The Financial Forecast and our Short Term Update. This article was syndicated by Elliott Wave International and was originally published under the headline The Two Faces of Stock Market Volatility. EWI is the world's largest market forecasting firm. Its staff of full-time analysts led by Chartered Market Technician Robert Prechter provides 24-hour-a-day market analysis to institutional and private investors around the world. You know the expression "God works in mysterious ways"? Well, according to an August 6 CNBC article, the price action of one financial market -- i.e., crude oil -- has out-mystified even God himself. Or, rather, the well-heeled star of the oil world, Andy Hall -- a.k.a. "God Trader." According to CNBC, Hall's oil-focused commodity hedge fund plunged 17% in July, its second-biggest monthly loss ever. And one that left the fund "$500 million poorer." "Last month was brutal for most commodities and anyone investing in them." No argument here: July was a "brutal" month, as crude oil prices crashed 21% for their biggest monthly decline since the 2008 financial crisis. And, yes -- many oil experts (despite their God-like reputations) failed to anticipate the roiling "market shift." The reason why they failed to see it coming, though, may surprise you. Here's the thing: From its March 2015 low to June high, oil prices had soared 40%-plus to enjoy their strongest rally in six years. Not to mention a positive fundamental backdrop including strong demand and escalated violence in the Middle East, led by protests in Libya and conflict in Yemen. "Figure 14 marks our predictions and updates prices. On a near term basis, the latest rally is now nearly the size of the rally of early 2014. The 'No Bottom in Sight' articles have stopped appearing, and the Daily Sentiment Index (courtesy trade-futures.com) has hit 86%. The rally should be about over." Let's be honest. We're all human. 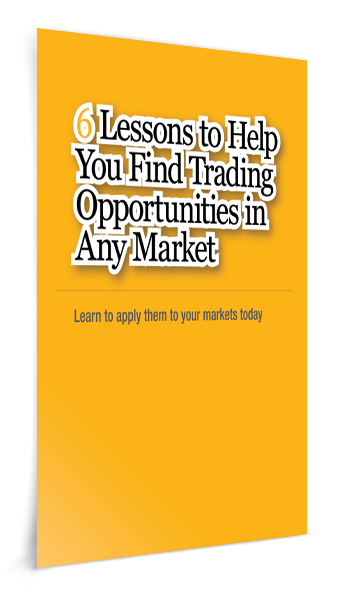 There's no such thing as omnipotence in the world of trading or market-forecasting. 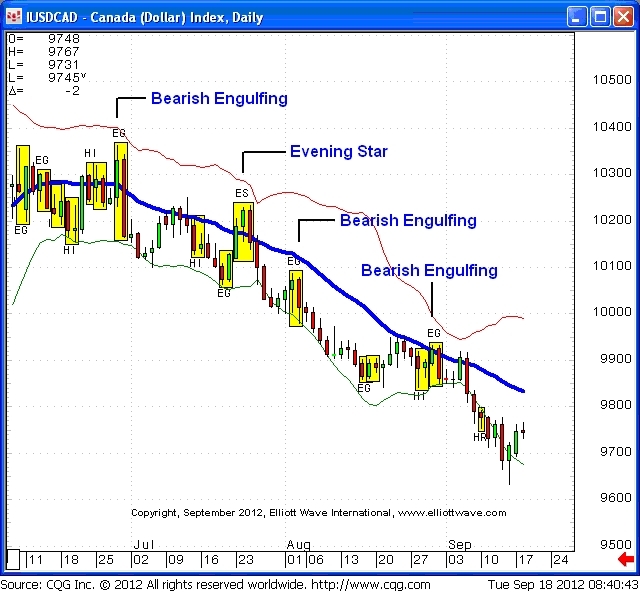 Elliott wave analysis is not about 100% certainties. But it is about identifying the most likely turning points in advance -- not by reading the news, but by reading the Elliott wave patterns unfolding on the price charts themselves. 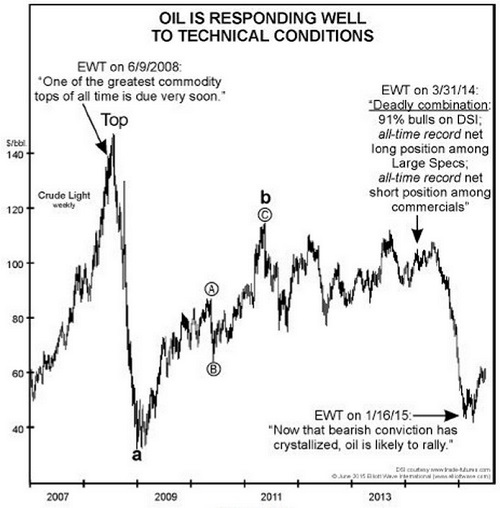 In a new FREE report titled "Peak Oil -- and Other Ways Crude Oil Fooled Almost Everyone," we show you how Elliott wave analysis has remained one step ahead of not just the July sell-off, but the major peaks and lows that have occurred since oil's all-time 2008 high near $150 a barrel. If you're already our free Club EWI member, click here to get instant access to the full report, absolutely free. Or, take a minute to join the free online Club EWI community. 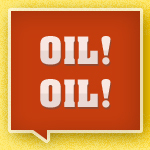 And with your new password, read the "Peak Oil" report anytime you want -- 100% free! This article was syndicated by Elliott Wave International and was originally published under the headline Crude Oil Works In Mysterious Ways. EWI is the world's largest market forecasting firm. Its staff of full-time analysts led by Chartered Market Technician Robert Prechter provides 24-hour-a-day market analysis to institutional and private investors around the world. Why the 32% slide in the Shanghai Composite is more than just a "hiccup"
'Agricultural products in my view are collateral damage in this selloff," said [one] fund manager...'Pigs are still going to eat, so what does this stock market stampede have to do with soybean meal?'" Good question. But if you remember the darkest days of the 2008 financial panic and the now proverbial "liquidity crunch," the situation in China should sound remarkably familiar. Familiar, because when everything falls in price, it's called deflation. We in the U.S. had a strong brush with it in 2007-2009, Europe has been struggling with deflation over the past couple of years -- and now, it seems, China has caught deflation bug, too. "The financial media seemed to breathe a sigh of relief that stocks were not down more from the results of Greece's referendum. But these stories miss the entire point of what's transpiring, in our opinion. Greece's default is not the cause of the current financial malady but the result of a trend toward an increasingly pessimistic social mood. "The negative mood trend will eventually manifest throughout financial markets and in culture more generally. Greece, Puerto Rico, China and a variety of 'risk' assets that are declining are just the first step in a broader and longer trend toward economic and financial contraction." "As Bloomberg summed it up, 'when you can't sell what you want, then be prepared to sell what you can.' There is a lot of indiscriminate selling to come." Get this special report about the unexpected but imminent and grave risk to your portfolio PLUS 29 specific forecasts for stocks, real estate, gold, new cultural trends -- and more (excerpted from Prechter's New York Times bestseller Conquer the Crash -- You Can Survive and Prosper in a Deflationary Depression). 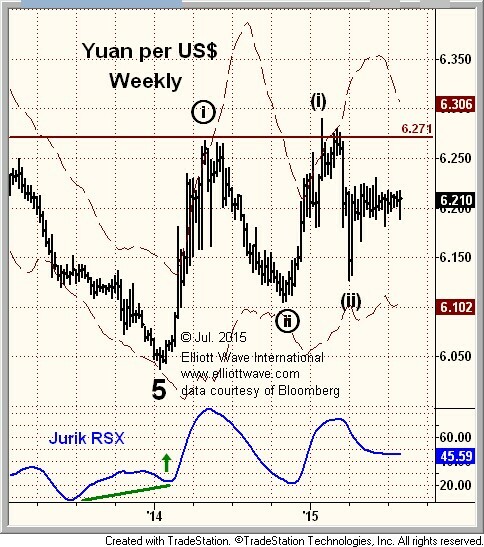 This article was syndicated by Elliott Wave International and was originally published under the headline China: What Deflation Looks Like. EWI is the world's largest market forecasting firm. Its staff of full-time analysts led by Chartered Market Technician Robert Prechter provides 24-hour-a-day market analysis to institutional and private investors around the world.